Eshton has secured two more tenants at the 70-acre Burnley Bridge Business Park just weeks after announcing its first occupier – YESSS Electrical. 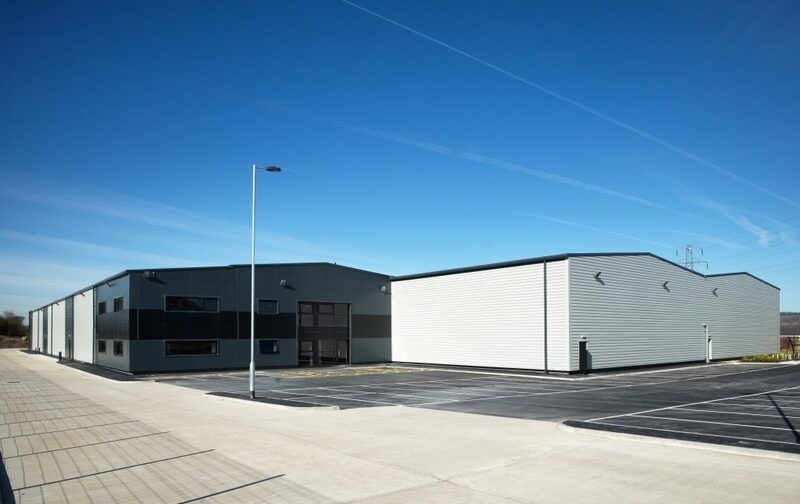 Birchall Foodservice, a catering wholesaler currently based in Hapton, Burnley, has taken the 64,100 sq ft Cobalt Building and Lancashire-based Equinox Building Services Ltd, a general builder, electrical contractor and groundworks specialist, has taken a 3,500 sq ft unit at Magnesium Court. Both the Cobalt Building and Magnesium Court are BREEAM ‘Very Good’ rated and have been constructed speculatively under phase one of the £50m development. The Leeds-based development and investment firm’s scheme, located at Junction 9 of the M65, provides a high standard of industrial and logistics accommodation for businesses looking to relocate to Burnley, the most enterprising area of the UK according to the Department for Business, Innovation and Skills. Delivered with the help of £3.85 million from the European Regional Development Fund (ERDF) and support from Lancashire’s Growing Places, the business park is expected to create 1,400 sustainable jobs once fully occupied. Justin Birchall, operations director at Birchall Foodservice, said: “Our company has enjoyed substantial growth in recent years to the extent that we have now outgrown our existing premises. “As a business we are looking to extend our already substantial product lines and believe that the Cobalt Building will provide us with enough space to accommodate this expansion.